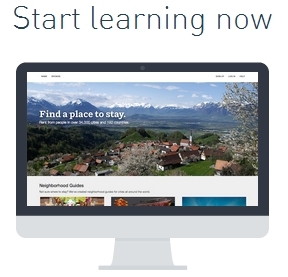 Learn Online | Live to Learn! Do you wish to do a course online or learn a subject that you are interested? Here we listing some most useful websites that provides online courses for free. Learning Programming language is now became more easy. Here are the some of the sites which provides online, self learning programming tutorials with compiler to practice online. Learning a computer program is now made easy.